Wireless Charging Not Working On iPhone? Here's The Fix. You are at:Home»iPhone»Power»Wireless Charging Not Working On iPhone? Here’s The Fix. Wireless Charging Not Working On iPhone? Here’s The Fix. Your iPhone is not charging wirelessly and you don’t know why. You placed your iPhone 8, iPhone 8 Plus, or iPhone X on your charging pad, but nothing happened! 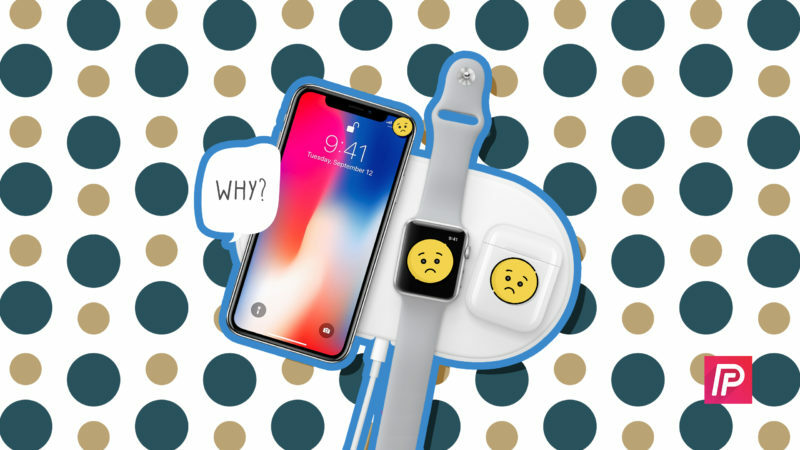 In this article, I’ll show you how to fix the problem when your iPhone won’t wirelessly charge and recommend a few of the best Qi-enabled wireless chargers. Does My iPhone Have Wireless Charging? If you have an iPhone 8, iPhone 8 Plus, or iPhone X, then your iPhone can charge wirelessly when placed on a Qi-enabled wireless charging pad. The iPhone 7 and earlier models do not have wireless charging capabilities. The first thing to do when wireless charging is not working on your iPhone is to restart your iPhone. Restarting your iPhone can sometimes fix minor software issues and glitches which could be preventing it from charging wirelessly. First, turn off your iPhone by pressing and holding the power button until you see slide to power off appear on the display. 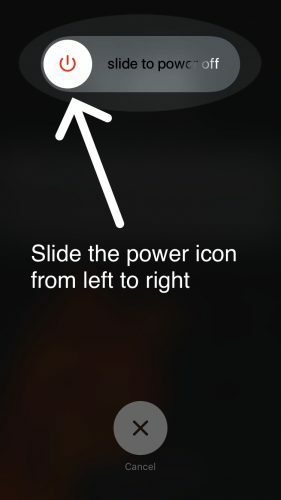 Then, swipe the red power icon from left to right to turn off your iPhone. If you have an iPhone X, the process is similar, except you’ll hold down the left and right side buttons simultaneously. Wait a few seconds, then press and hold the power button (right Side button on iPhone X) once again to turn your iPhone back on. Let go of the button when you see the Apple logo appear in the center of your iPhone’s display. If your iPhone is completely unresponsive when you place it on the wireless charging pad, you may need to perform a hard reset. A hard reset will force your iPhone to quickly turn off and back on, which can temporarily fix the problem if your iPhone is not charging wirelessly. To hard reset your iPhone 8 or 8 Plus, press and hold the volume down button and the power button. Keep holding both buttons until the Apple logo appears on the center of the display. Hard reseting an iPhone X is a little different and a three step process. Quickly press the volume up button, then quickly press the volume down button, then press and hold the Side button until the Apple logo appears. Don’t be surprised if you have to hold down the volume down and power button (iPhone 8 and 8 Plus) or the Side button (iPhone X) for 15–30 seconds! Some cases are too thick to keep on your iPhone while you charge it wirelessly. If wireless charging is not working on your iPhone, try taking of its case before placing it on the charging pad. If you want to buy a great case that you can keep on your iPhone while you charge it wirelessly, check out our selection in the Payette Forward Storefront on Amazon! In order to charge your iPhone 8, 8 Plus, or X wirelessly, make sure you’ve placed it directly in the center of your wireless charging pad. Sometimes your iPhone can’t charge wirelessly if it’s not on the center of the charging pad. An unplugged wireless charging pad could very well be the reason why your iPhone is not charging wirelessly. Quickly make sure your charging pad is plugged! It’s important to note that the iPhone 8, iPhone 8 Plus, and iPhone X currently only work with Qi-enabled charging pads. Your iPhone may not be able to charge wirelessly on a low-quality or knock-off brand charging pad. In step 9 of this article, we’ll recommend a high-quality, Qi-enabled iPhone wireless charging pad compatible with the iPhone 8, 8 Plus, and X.
iPhone wireless charging was originally implemented by a iOS software update. If wireless charging is not working on your iPhone, you may just have to update your iPhone to enable its wireless charging functionality. There’s still a chance that a software issue is the reason why your iPhone won’t wirelessly charge. Our last-ditch effort to fix a potential software problem is the DFU restore, the deepest type of restore that can be done on an iPhone. 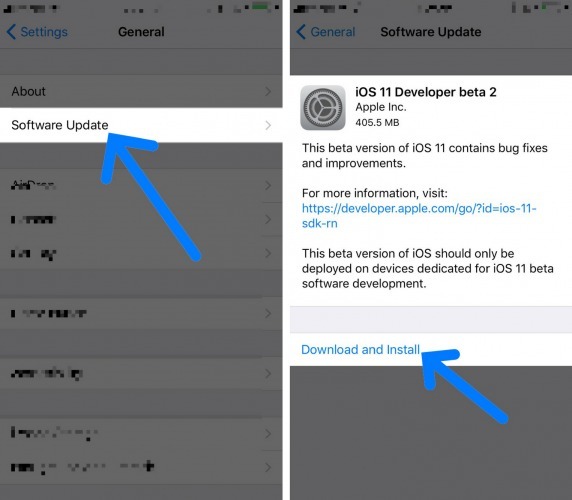 Check out our article to learn how to put an iPhone in DFU mode and perform a DFU restore. If you worked through our guide, but your iPhone still won’t wirelessly charge, you may need to replace or repair your charging pad. The iPhone 8, 8 Plus, X, XS, XS Max, and XR can only charge wirelessly on a Qi-enabled charging pad, so make sure your charger is compatible. If you’re looking for a great and affordable Qi-enabled charging pad, check out our favorite in our Amazon Storefront! Your iPhone is charging wirelessly once again! Now that you know what to do when iPhone wireless charging is not working, we hope you’ll share this article on social media with your friends and family too. If you have any other questions, or if you want to share your thoughts about wireless charing with us, leave a comment down below! Previous ArticleiPhone Stuck Verifying Update? Here’s The Real Fix! Next Article My Apple Watch Won’t Turn Off! Here’s The Real Fix.